Ramathan lives with both of his parents and his four siblings. His parents both work as what is commonly referred to as "peasant farmers", meaning they are subsistence farmers and sell whatever additional produce they are able to grow for a small income. Ramathan's mother also sells flavored ice blocks from the roadside in order to provide additional support the family. 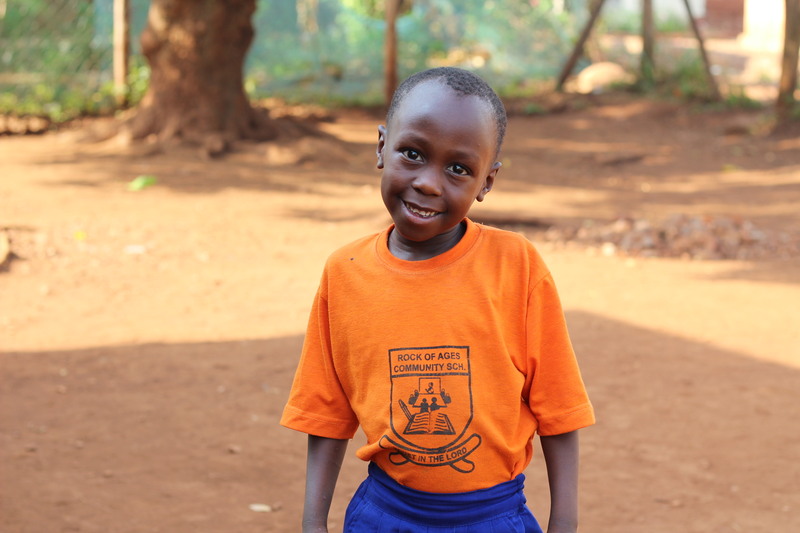 Ramathan enjoys playing soccer and swinging on the school swing-set. Thanks for sponsoring Ramathan Batuuka!